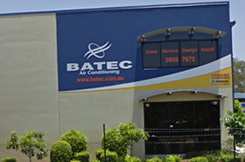 "Batec Air Conditioning is proud to be an Brisbane business." "Batec Air Conditioning provides outstanding customer service and friendly technicians". "Batec Air Conditioning provides years of industry experience for small to large commercial projects"
"Check out our workmanship on the latest completed projects"
At Batec Air Conditioning, we have the right air conditioner (AC) or air conditioning solution to suit you. We offer sales, installation, service and repair of air conditioners (AC) for ducted, split and VRF/VRV systems. Batec Air Conditioning services all areas including South Brisbane, North Brisbane, Brisbane City, East Brisbane, West Brisbnae, Logan, Ipswich, Toowomba, Gold Coast and Sunshine Coast. 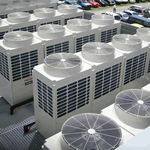 Batec Air Conditioning supplies only quality air conditioners (AC) including brands such as Daikin, Toshiba, Carrier, Actron Air. We accept cash, cheque, bank funds transfer, VISA, Mastercard and EFTPOS. Keep your air conditioner in top condition this summer by getting it serviced. Having your air conditioner serviced regularly will sure you get the best performance and reduce your carbon footprint. Don't wait til it's too late! Enquire now to arrange your service. 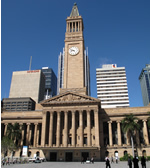 The areas we service are Brisbane City, South-Brisbane, North-Brisbane, East-Brisbane, West-Brisbane, Logan, Gold Coast, Sunshine Coast, Ipswich and Toowoomba. 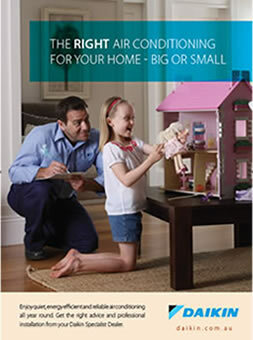 If you haven't yet done it..Get your air conditioner serviced before summer comes. This is the busiest time of year for air conditioning companies, there will be a long delay before you will get your air conditioner serviced. eg - 2-4 weeks in some cases. Try to only cool to 24 degrees celius. This will help with your power bill and not place too much load on the electrical grid. Clean your filters accordingly. This will provide better air flow and prevent any unwanted diseases.